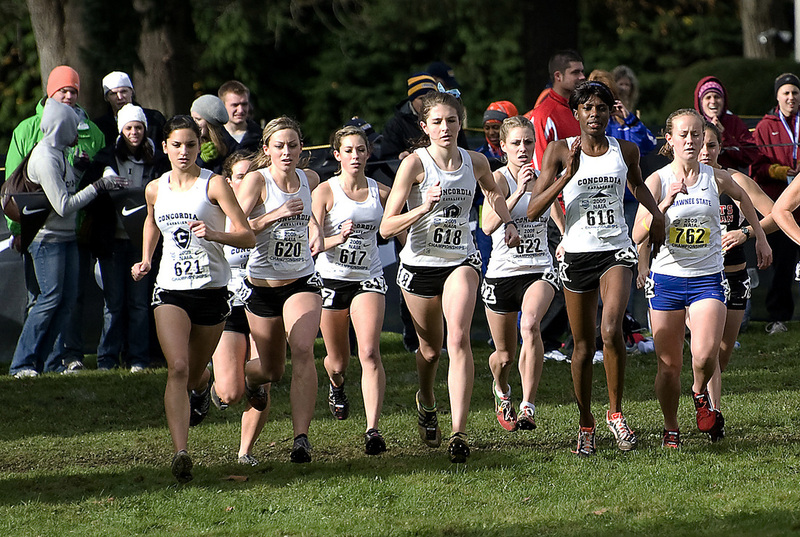 The NAIA National Cross Country Championships held in Washington State numerous years. The Washington Association of Sports Commissions is an organization in place to stimulate the economy throughout Washington State through sporting events and to promote the State of Washington as the number one host destination for sports both amateur and professional. We recruit a variety of events which can be held at one of our beautiful natural venues, on the water, up at the mountains, or in one of our state of the art arenas. Washington has played host to many of the country's elite athletic events, and we hope to see you here as well, very soon!